R.H. Witt Heating & Sheet Metal is a local heating, cooling and electrical company serving Winnetka, IL and the surrounding area. We’re a Carrier Factory Authorized Dealer, and Carrier Presidents Award winner. Our entire staff is held to the highest standards of service to earn your total satisfaction. Schedule an appointment or call for assistance. Regular maintenance can benefit all HVAC systems, regardless of age or model. When it’s time for a yearly tune-up, call on the experts at R.H. Witt Heating & Sheet Metal. Our technicians are NATE- and EPA-Certified, and highly trained to restore your system to like-new condition. We offer a lifetime warranty on workmanship and a 100% satisfaction guarantee. Schedule an appointment for furnace service or air conditioner service. More often than not, a furnace or air conditioner will break when you need it the most. That’s why, we’re available 24 hours a day for emergency AC repair and heating repair. Don’t wait until your yearly service call to address a repair. Call us anytime! If your heating and cooling system is beyond repair, our skilled technicians would be happy to discuss your options for replacement and installation. As a Carrier Factory Authorized Dealer, we have access to the latest products. 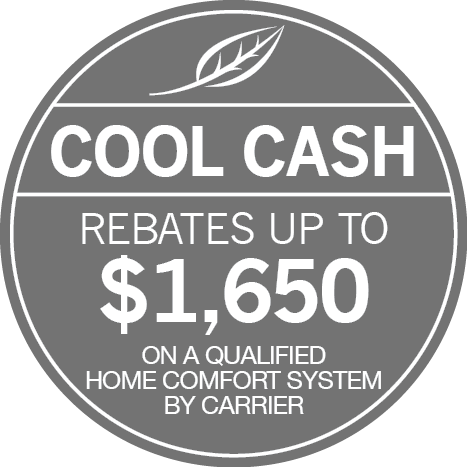 Call now for furnace installation and A/C installation in Winnetka.